Dr. Zhanping Liu is a tenure-track assistant professor (now recruiting two (2) PhD students for the fall of 2019) of the department of Modeling, Simulation, and Visualization Engineering (MSVE), Batten College of Engineering and Technology, Old Dominion University (ODU). He was a faculty visitor of the division of NASA Advanced Supercomputing (NAS), sponsored by USRA (Universities Space Research Association), at NASA Ames Research Center (10 weeks in summer 2014) and a faculty visitor of the division of Mathematics and Computer Science (MCS), sponsored by FRPP (Faculty Research Participation Program), at Argonne National Lab (10 weeks in summer 2013) during his employment as a tenure-track assistant professor of the department of Computer Science at Kentucky State University (a teaching university, 2011 ~ 2016). 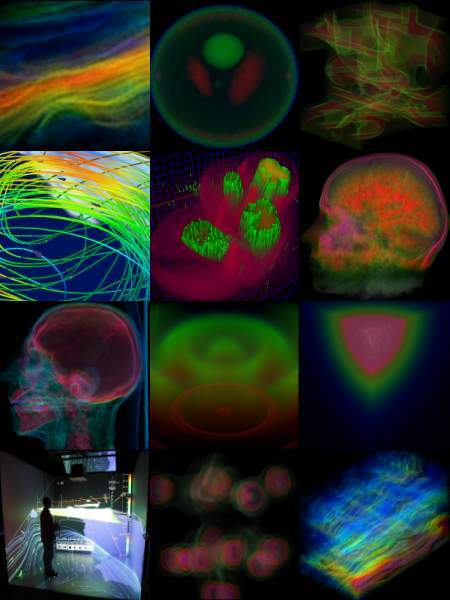 Much earlier, Dr. Liu was a research fellow of the Section of Bio-medical Image Analysis of the School of Medicine at the University of Pennsylvania (2010 ~ 2011), a research staff member of the Scientific Computing and Visualization Group at Kitware, Inc. ("Leaders in Visualization Technology", 2008 ~ 2010), a research scientist of the Visualization Analysis and Imaging Lab (VAIL) of the High-Performance Computing Collaboratory (HPC², formerly the NSF Engineering Research Center for Computational Field Simulation) at Mississippi State University (2001 ~ 2008), and a post-doctoral associate of the Micro-CT Lab of the College of Medicine at the University of Iowa (2000 ~ 2001). He received the PhD degree in Computer Science from Peking University (2000) and the BS degree in Mathematics (with the specific major in Information Science) from Nankai University (1992), both in P. R. China. 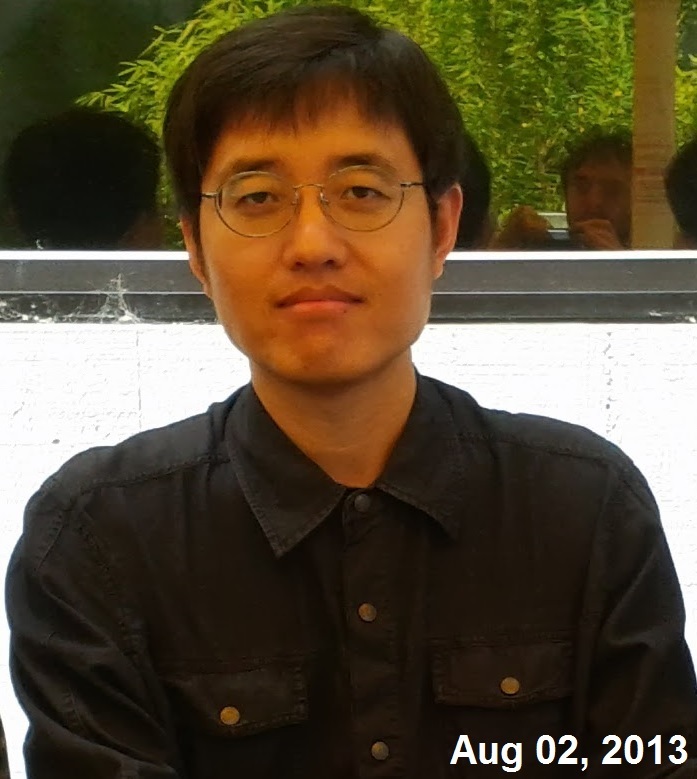 His research interests include computer graphics, scientific visualization (particularly vector / flow data visualization), parallel visualization (as an integration of scientific visualization with parallel computing through GPU, multi-threading, and MPI), image processing, and (big) data analysis. The primary goal of his work is to design novel visualization & analysis methods to provide deep insight into the (complex) pattern underlying large-scale data, investigate effective and efficient algorithms for fast high-quality image generation, and develop interactive visualization & analysis systems to address real-world applications. Apart from his professional pursuit, Dr. Liu maintains a very deep interest in the Chinese traditional literature as well as Chinese and world history. 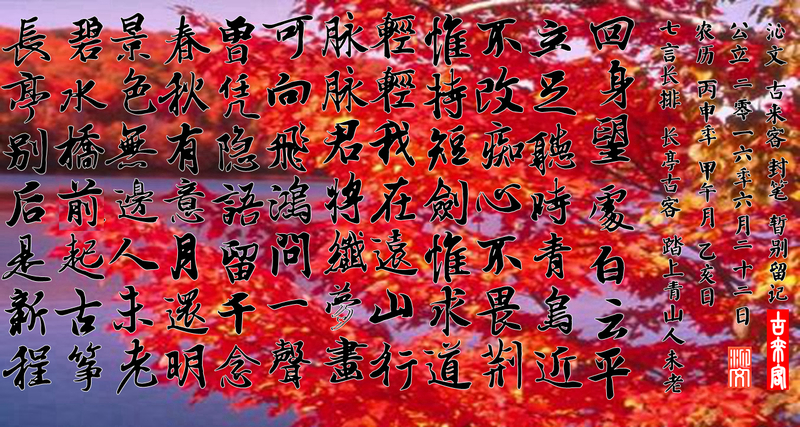 He has written a series of Chinese traditional poems, lyrics, and parallel proses (with the first completely-archived one in 1991) as part of his everlasting practice (though ceased since June 22, 2016) in these creative arts with strict constraints on the format involving rhyme, couplet (parallelism and antithesis), and tonal harmony (level and oblique tones). © Zhanping Liu's personal website. ALL RIGHTS RESERVED (TEXT, FIGURES, IMAGES, AND MOVIES THROUGHOUT THIS DOMAIN).